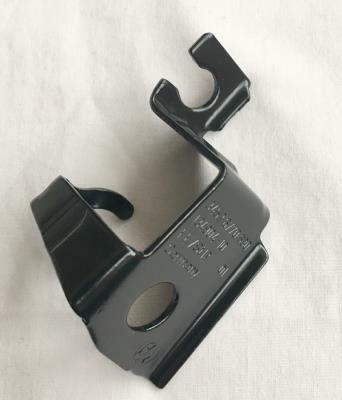 Genuine BMW right side ABS/BVA tube bracket. This fits BMW E81, E82, E87, E88, E90, E91, E92, E93, E84 and E89 models. The BMW part number is 34 52 6 770 630. Please check this part number against your VIN number to make sure it will fit your car before buying. If you don't know how to do this, send us the last 7 digits of your VIN number and we will check for you. Please DO NOT BUY unless you have checked.